Tackling pest infestation yourself is risky as time is ALWAYS a factor. Do not risk things getting out of hand. Your safety is our main concern, as these pests could already have spread filth and disease through your property. And without the right equipment, your best intentions could make matters worse (or more expensive!). No matter if you need general Pest Control or Termite Treatment, you can trust the safety of your home to the pest experts at Termipest. 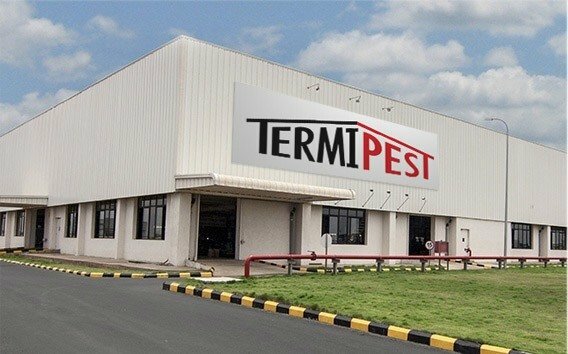 Why Termipest For Pest Control? The number one pest control in Perth is Termipest because we have the qualifications, skills, and expert services to attack your pest infestation. These unhygienic guests need to go and stay gone, and the chemicals and methods should be handled by our professional pest management solution. 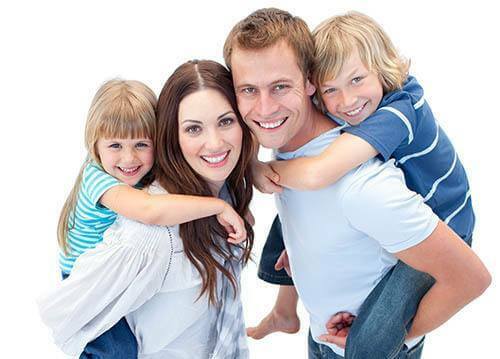 The safety of your family or business is our primary concern, and there is no need to risk damage to yourselves or others with do-it-yourself treatments and techniques. Research our pest library and trust that we can handle any pest thrown your way. Great Results at Affordable Prices! Termipest are leaders in the industry that specialising in protection against common insects, including termites, rodents, and spiders. We have more than 50 years of experience in bugs control services. In addition to helping prevent termites, bed bugs and other common pests from attacking your home, ClearWay can help provide protection against other problems such as wildlife and moisture. We even offer services and products that can help you run a more energy efficient household. "Warranty included with service is great piece of mind"
"Very happy with the professional service offered by Termipest regarding our new home. The technician was on time as per booking and very helpful and pleasant to deal with regarding the safety of my pets and children. Warranty included with service is great piece of mind. 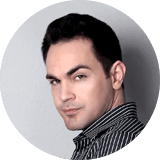 I would highly recommend Termipest to new home owners or those just wanting to protect their home and family." "Termipest is the best pest control i have had"
"Very happy with the professional service ,Termipest is the best pest control i have had there also great value for money if you need pest control the only place you should seek is Termipest there technicians are very polite and reliable"